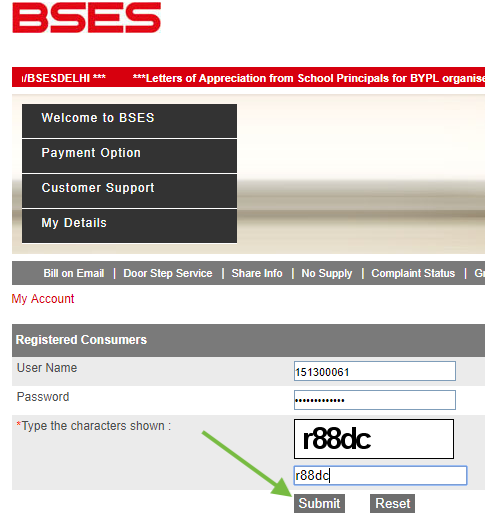 Step 2: You will get directed to the official website of BSES Delhi. Click on 'My Details' button. The next step is to click on 'My Account'. Step 3: If you haven't registered, you need to register at first. Click on 'New User' link featured at the bottom of the page. Step 4: You need to enter the 'CA No. 'and 'Meter No.' in the provided boxes from your previous bill. 'Type the characters Shown' in the next box and click on 'Submit' button. Step 5: Next You need to enter Username (enter ca no. 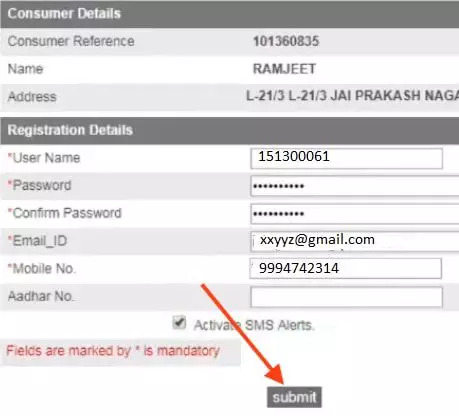 in username), Password, email id, mobile number and Aadhar no. is optional. Tick to Activate SMS alerts and Click on 'Submit' button. 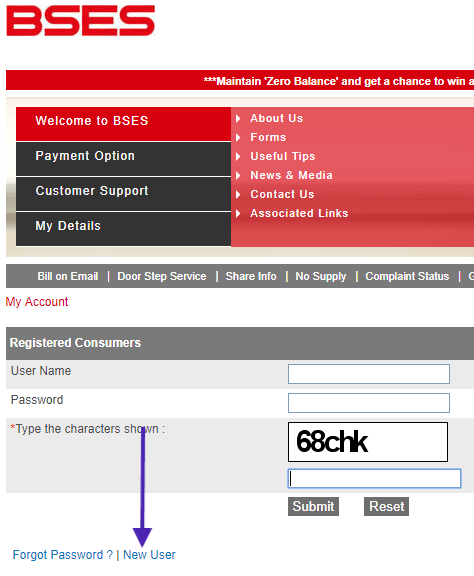 Step 6: After you get successfully registered on the BSES, Enter username, password and the characters shown in the provided boxes. Next click on the submit button. 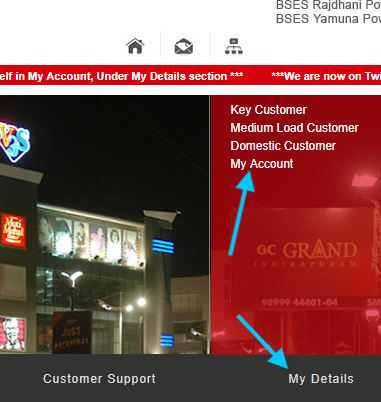 Step 7: Once you successfully log in to your account, click on 'Current Bill Download' button on the dashboard. The current bill will get downloaded in PDF file format automatically. 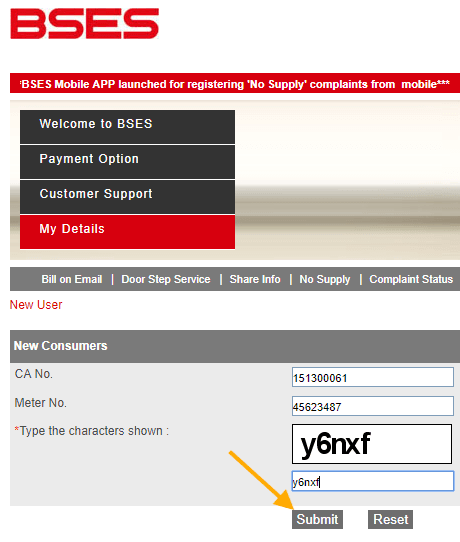 How to bses duplicate bill download without login. If I register myself for it. I will get bill manually or not. I have ca no. And meter no. But anyone already registered with these details previously with his mobile & e-mail Id. So how can I recover credentials? Is CA no the user name? yes, you can use CA no as a username. It will be easy to remember.